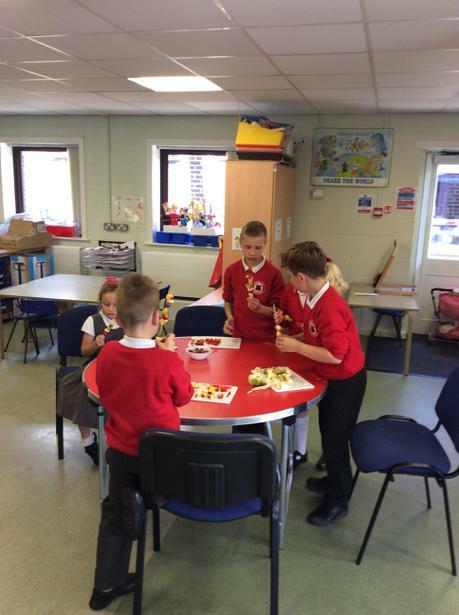 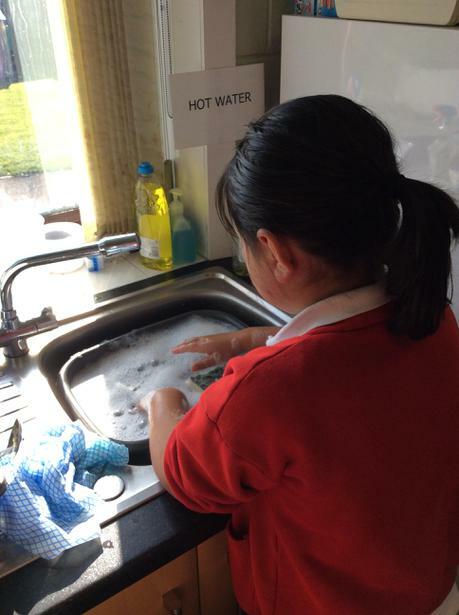 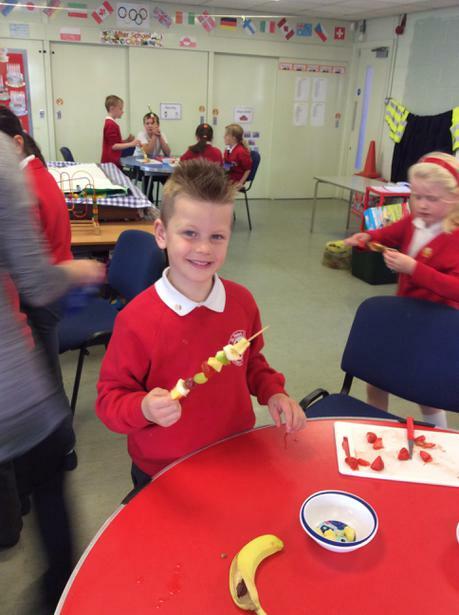 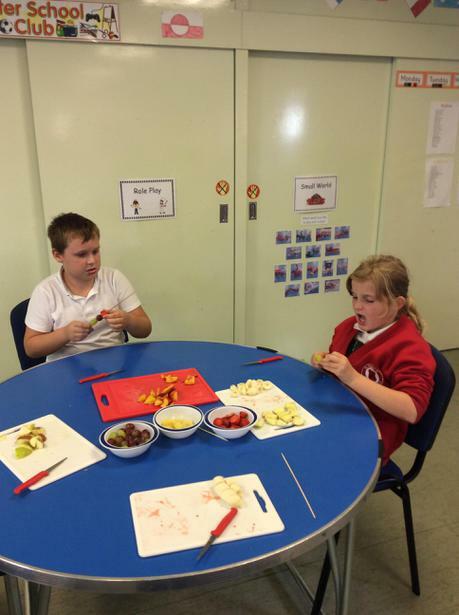 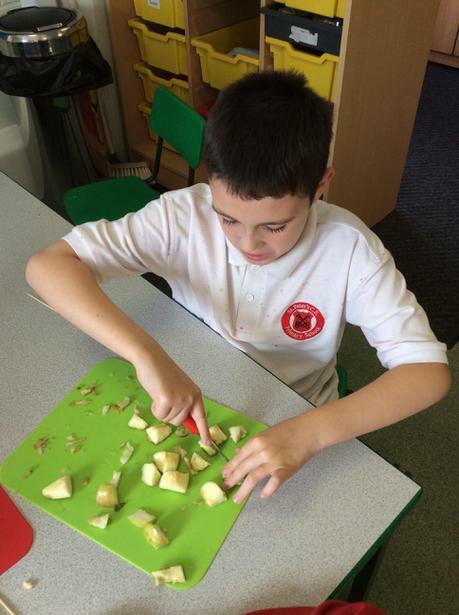 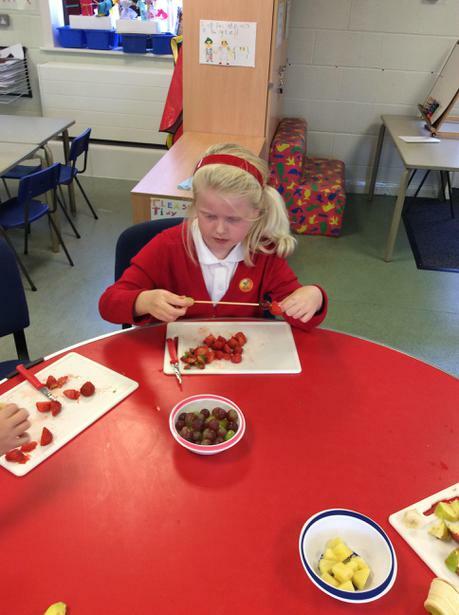 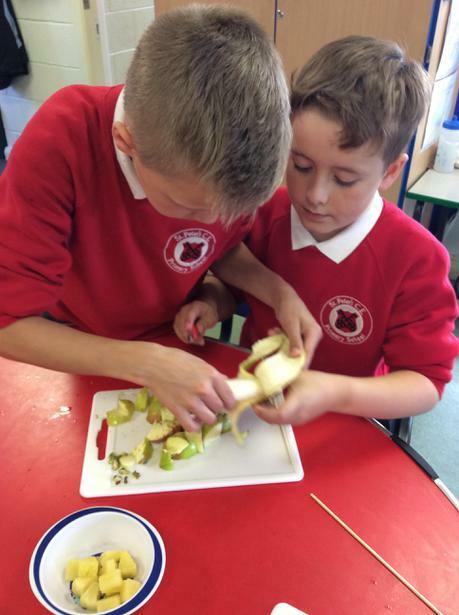 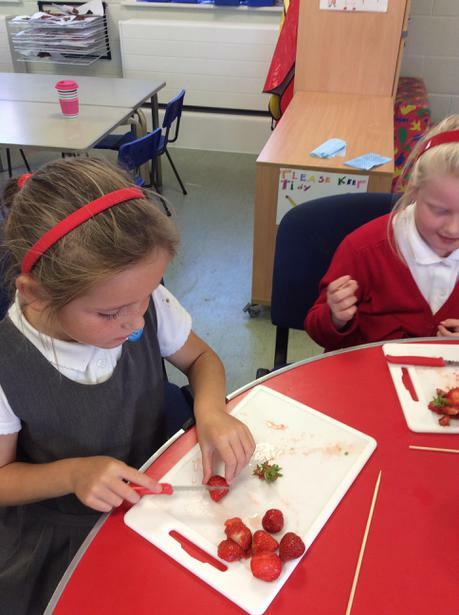 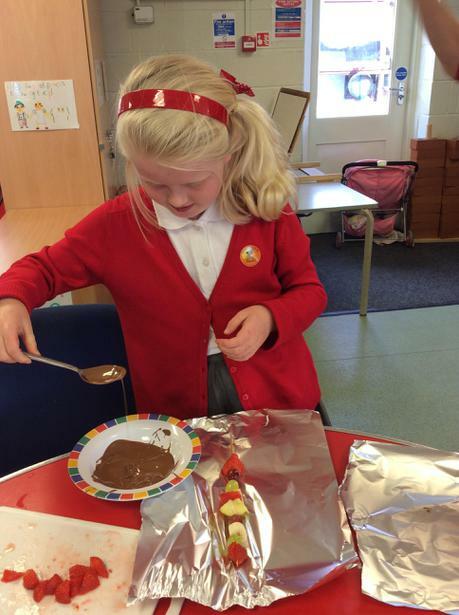 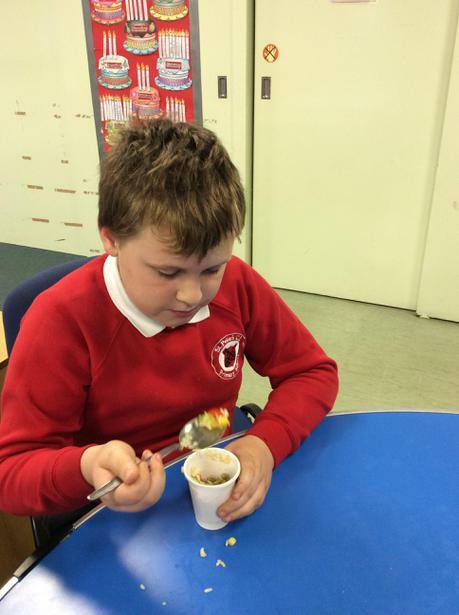 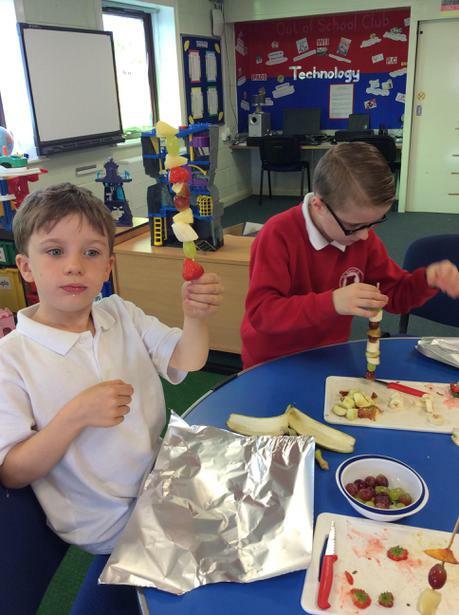 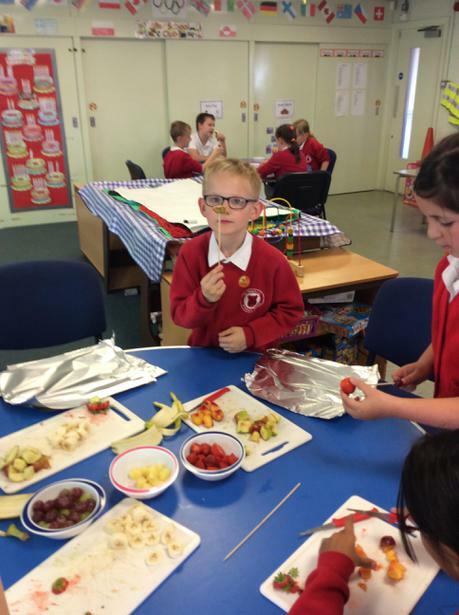 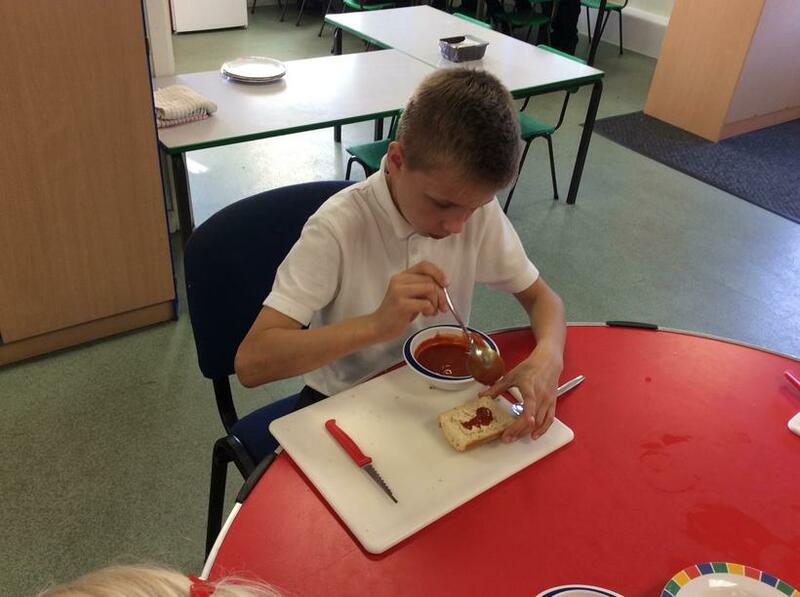 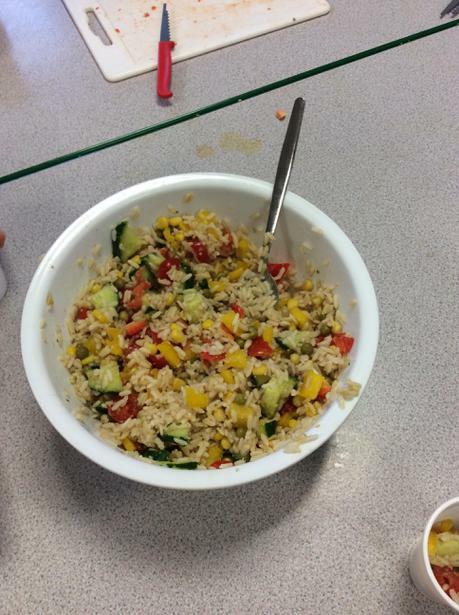 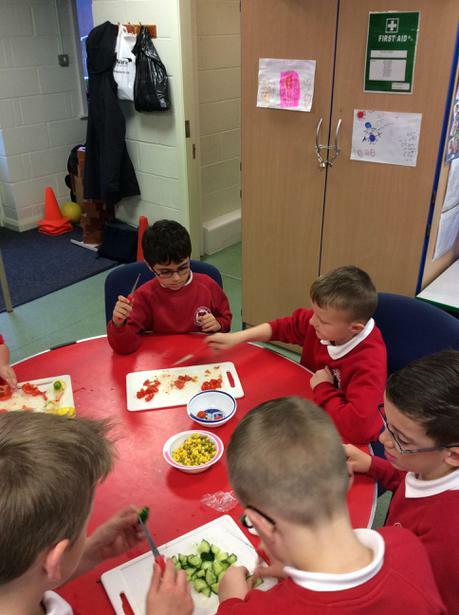 This week we enjoyed making and tasting fruit smoothies. 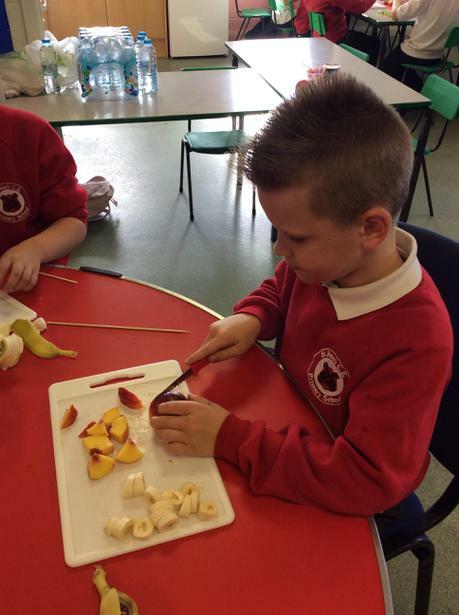 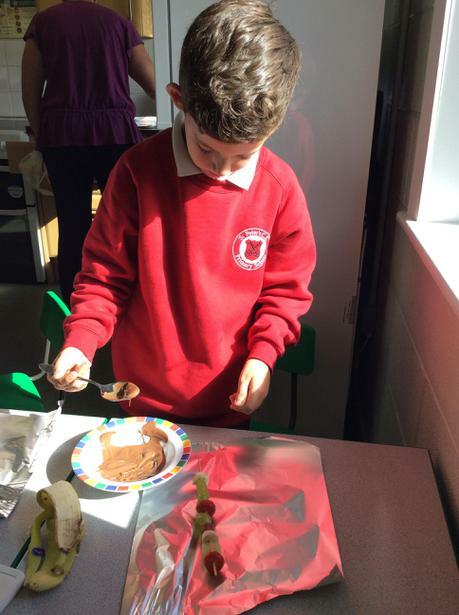 Our favourite was the banana and mango. 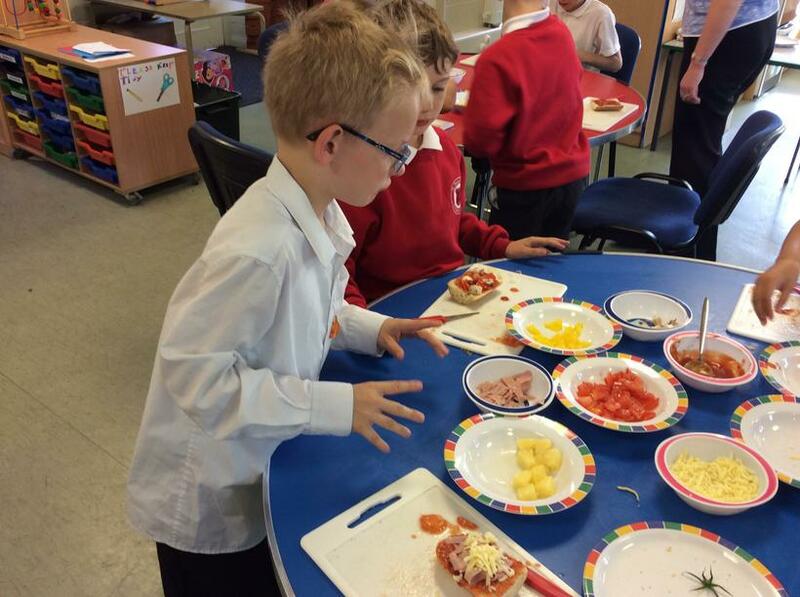 Healthy pizzas. 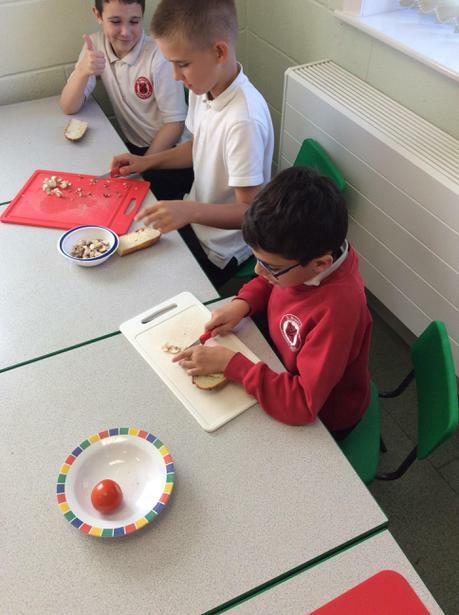 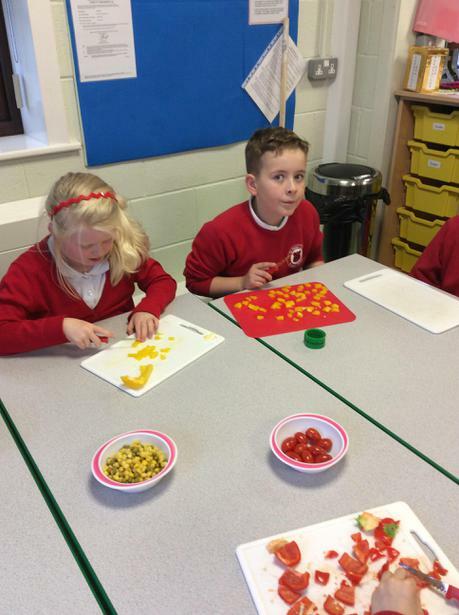 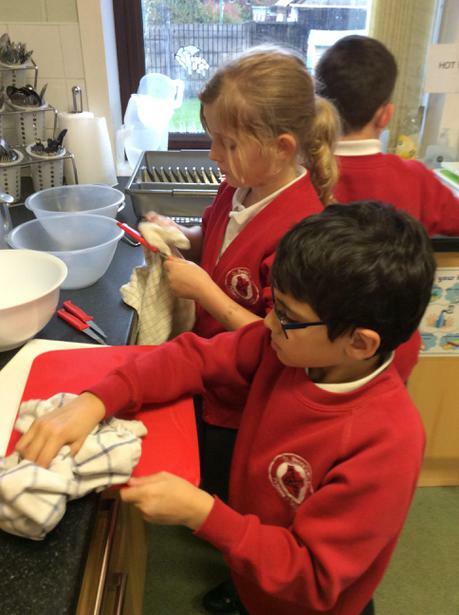 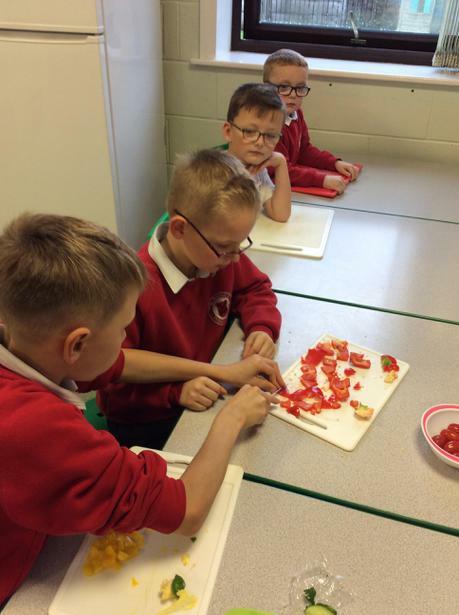 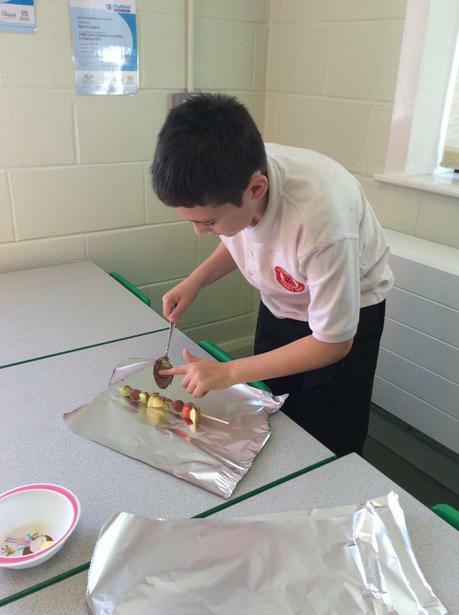 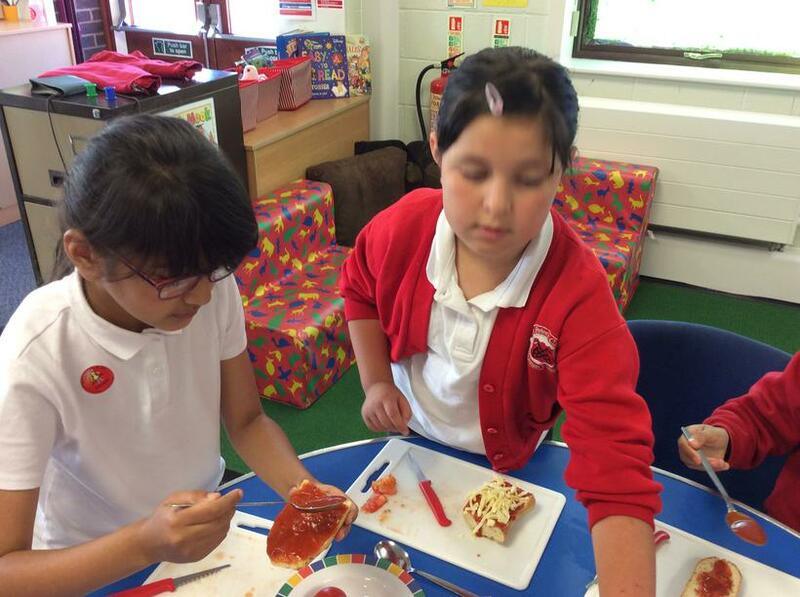 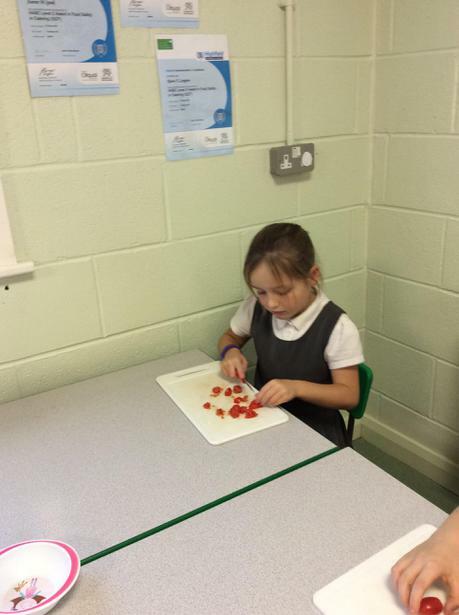 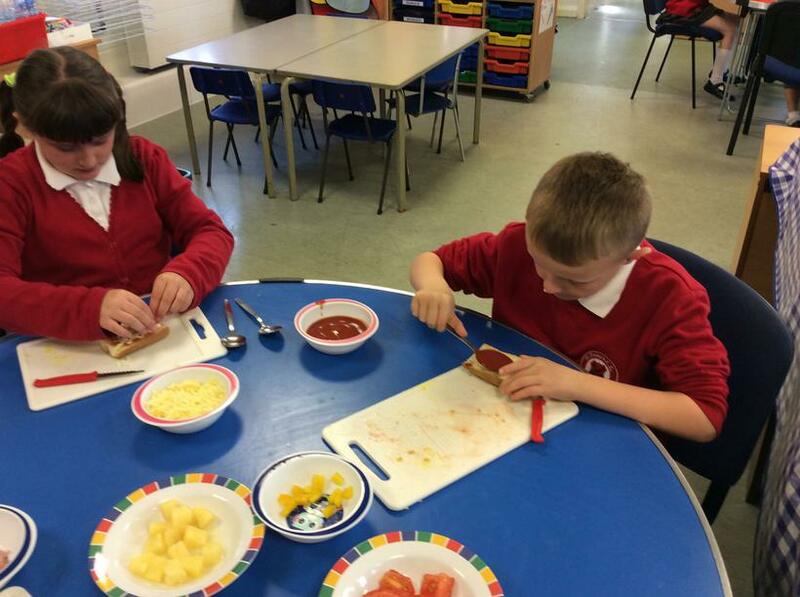 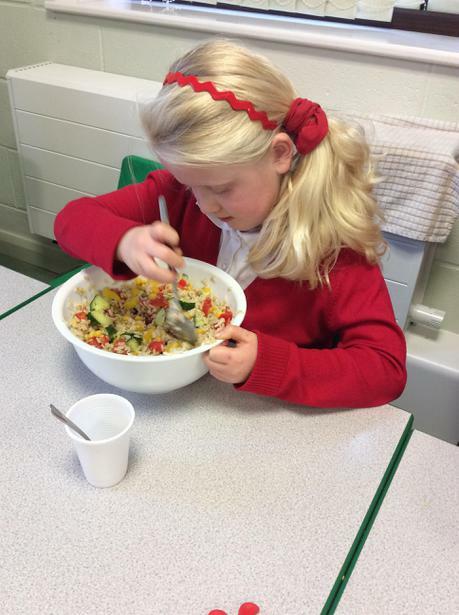 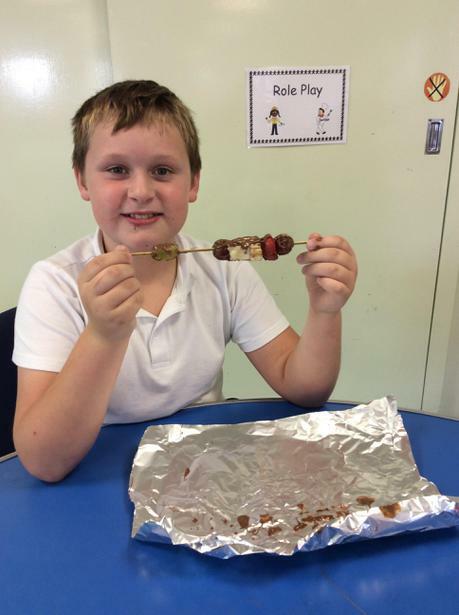 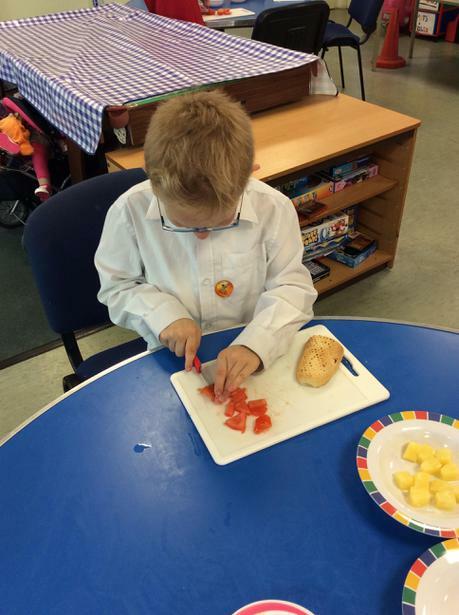 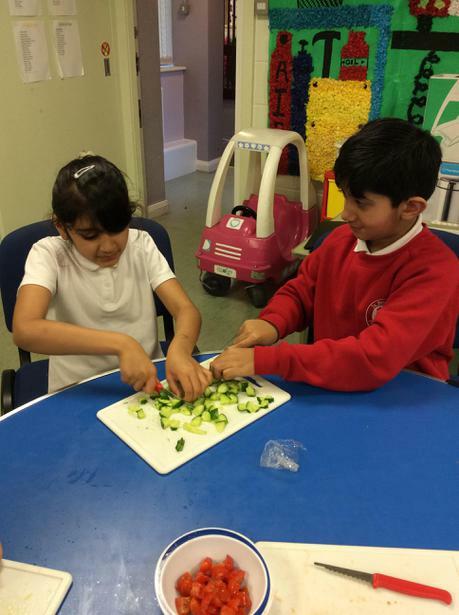 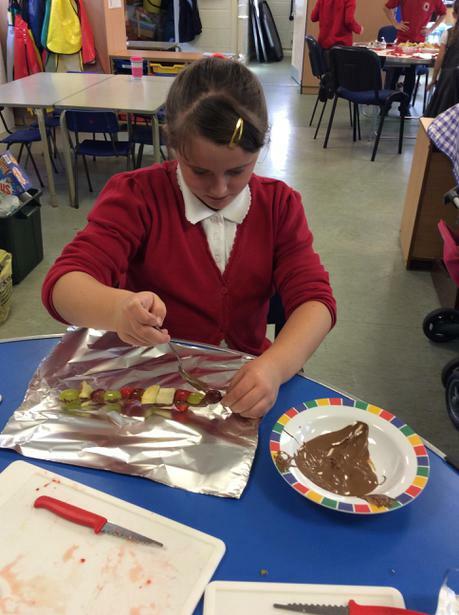 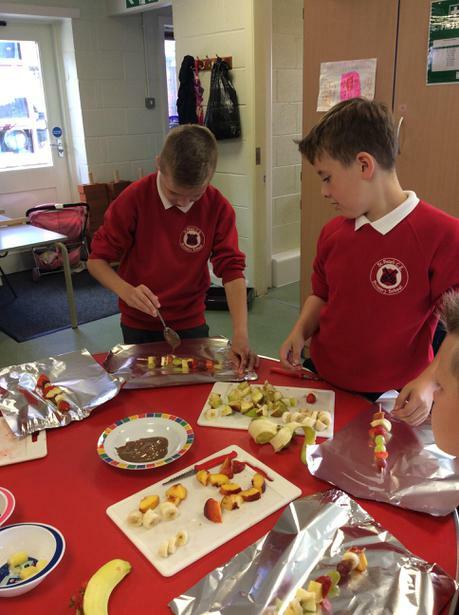 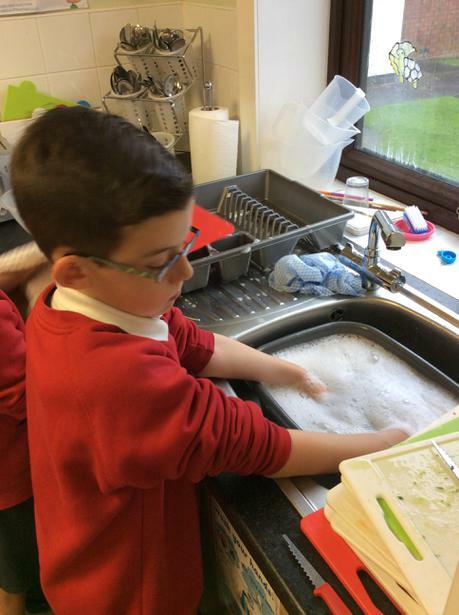 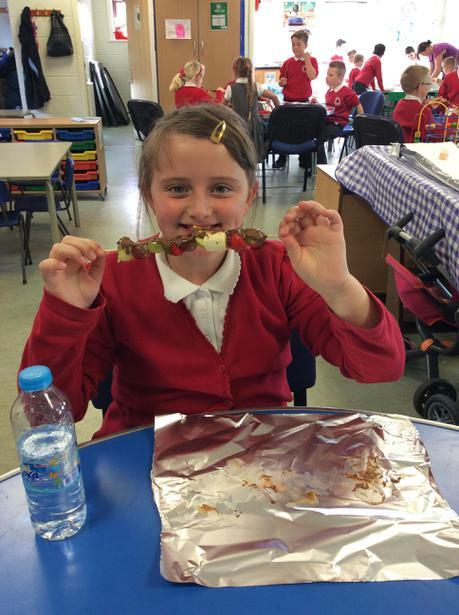 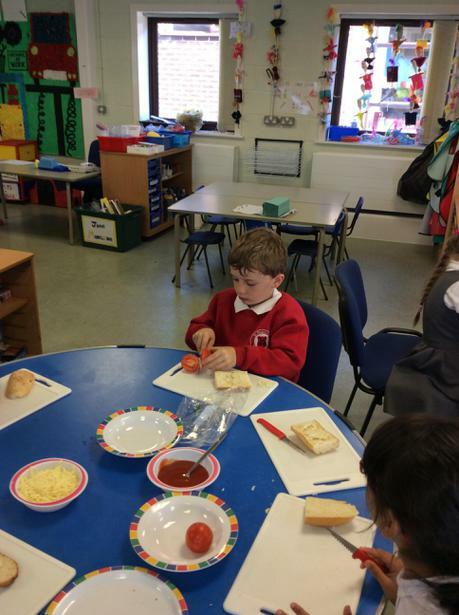 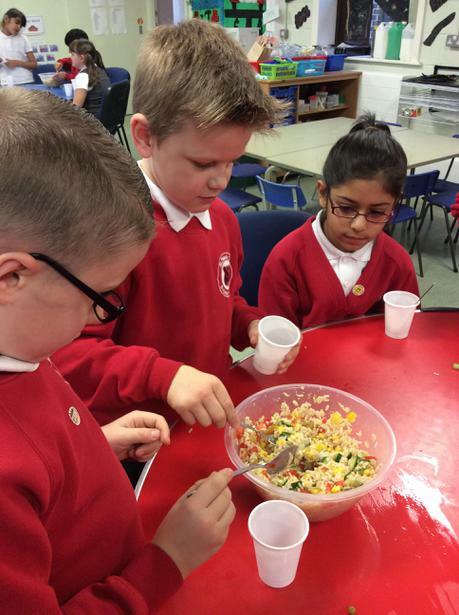 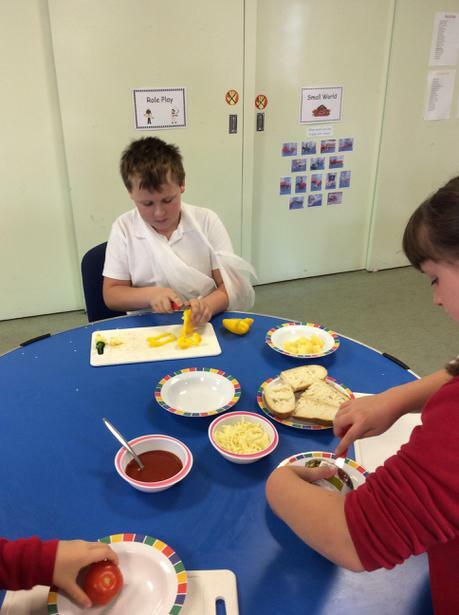 We used passata, vegetables and just a little cheese to finish off our delicious pizzas.